With a total of eighteen years experience, Nick specialises in recruiting executive sales and management professionals for market leading technology vendors, service providers, professional services firms and IT consultancies. 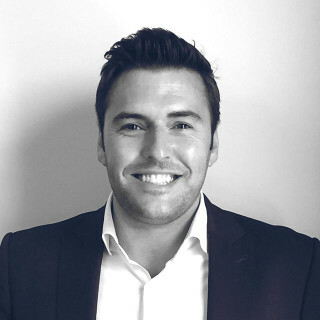 Nick began his career working for one of the UK’s leading independent sales recruitment companies before migrating to Melbourne in 2004 to join one of the world’s largest recruitment providers, managing their sales and marketing practice. After three successful years, Nick was headhunted to set up a new IT division for one of Australia’s leading financial services recruitment firms, where he met Richard Beattie. Nick and Richard decided to go out on their own and established Jenkin Beattie in December 2009. Areas of specialisation include roles in Cloud Computing, Mobility, ITO, BPO, Managed Services, Professional Services and Consulting. 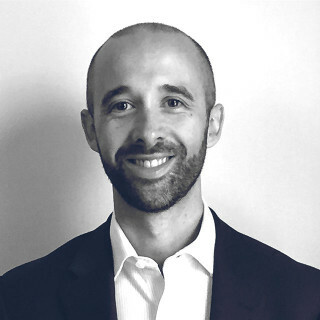 Richard has a total of eleven years recruitment experience in Australia, making the transition from a managed services sales background in the United Kingdom. 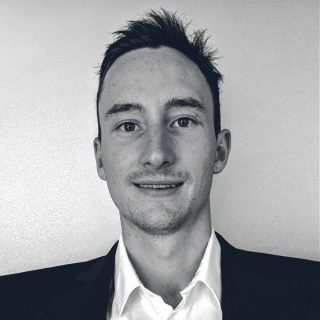 After four successful years recruiting in the Melbourne market, Richard moved to Sydney in 2008 where he has further developed his extensive network of contacts within the IT industry. Richard has recruited senior sales, management and IT technical professionals for many of the leading global and local IT companies. Areas of specialisation include roles in enterprise software (CRM, BI, ERP, CX, HCM), Middleware and Integration, e-commerce, Digital Marketing and Social Media. Chris brings a wealth of knowledge and experience to the Jenkin Beattie team having recruited senior sales and IT technical roles for over 10 years in Australia and the UK. 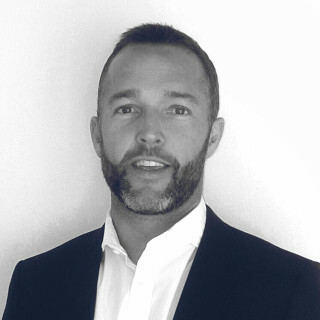 Chris has primarily specialised in IT sales recruitment to include presales, business development, account management and sales leadership roles; recruiting for vendors, integrators and technology solutions providers. He also has extensive client-side experience recruiting IT technical roles in the commerce, banking and finance and IT sectors. Chris’s areas of specialisation: FinTech, Payments, Risk/Advisory, Security and Consulting. After graduating from Cardiff University, Craig began his professional career working as an Account Manager for a leading UK IT managed services provider. Craig left the UK to travel through Asia and Australia before joining Jenkin Beattie in 2015. Craig is responsible for sourcing the highest calibre IT sales talent in the Australian market, predominantly focusing on SaaS roles in the Fintech, e-commerce, MarTech and Analytics space. Typical roles: Business Development Managers, Account Managers, Channel Managers, Partnership Managers, Account Executives, Inside Sales Representatives and Sales Development Representatives. Tom joined the Jenkin Beattie team in 2016 where he has grown and diversified our Technology Recruitment offering. He has 4 years’ experience of placing specialists across Data Analytics, Software Development, Project/Program delivery, Robotic Process Automation, Cyber Security and Marketing Automation, in both a permeant and contract capacity. Over the course of Tom’s career he has partnered with a variety of organisations ranging from disruptive technology start-ups, leading SAAS vendors, end users and global professional services organisations. 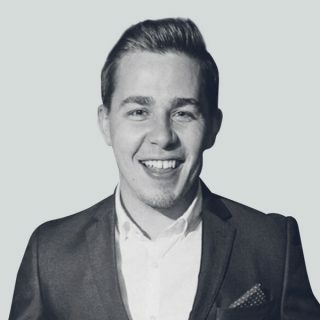 Upon graduating from Swinburne University of Technology, Charlie began his professional career working as a Recruitment Consultant within one of Australia’s leading Labour Hire Recruitment Agencies. Charlie then decided to take the next step in his career and joined Jenkin Beattie in January 2018 to work in the fast growth, high tech sector. Charlie is proficient at attracting, identifying and screening high quality ICT Sales professionals in Australia with a particular focus on the Big Data, AI & Machine Learning, BI, Social, FinTech & MarTech industries. A natural people person with exceptional interpersonal skills, Charlie upholds a strong focus on building strong relationships with both the candidates and clients he deals with. After graduating from Newcastle Business School with a degree in Business with Marketing, Ben joined one of the UK’s largest recruitment agencies to build a Commercial desk from scratch in their Newcastle branch. Two years later he accepted a senior position with a leading SME Recruitment agency in his local area, specialising in Commercial Sales roles before migrating to Sydney in 2017. 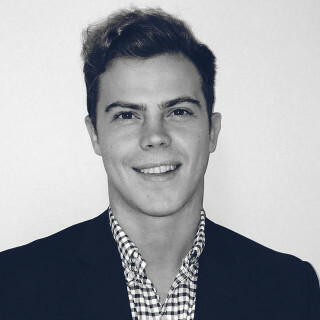 He has joined the Jenkin Beattie team to lead their Junior – Mid level Sales recruitment in the NSW region, working with a diverse range of clients from Global leaders in their space with headcount of 17,000+ employees, to innovative local Tech start-ups with a headcount of under 10. 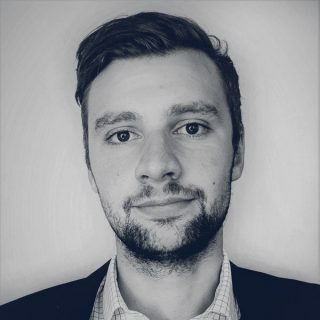 Ben typically recruits Sales Development Representatives (SDR), Inside Sales, Sales Executives and Business Development Managers for leading SaaS vendors, Digital Solutions Providers, Data & Analytics Providers, Consultancies, Agencies and Market Research companies.